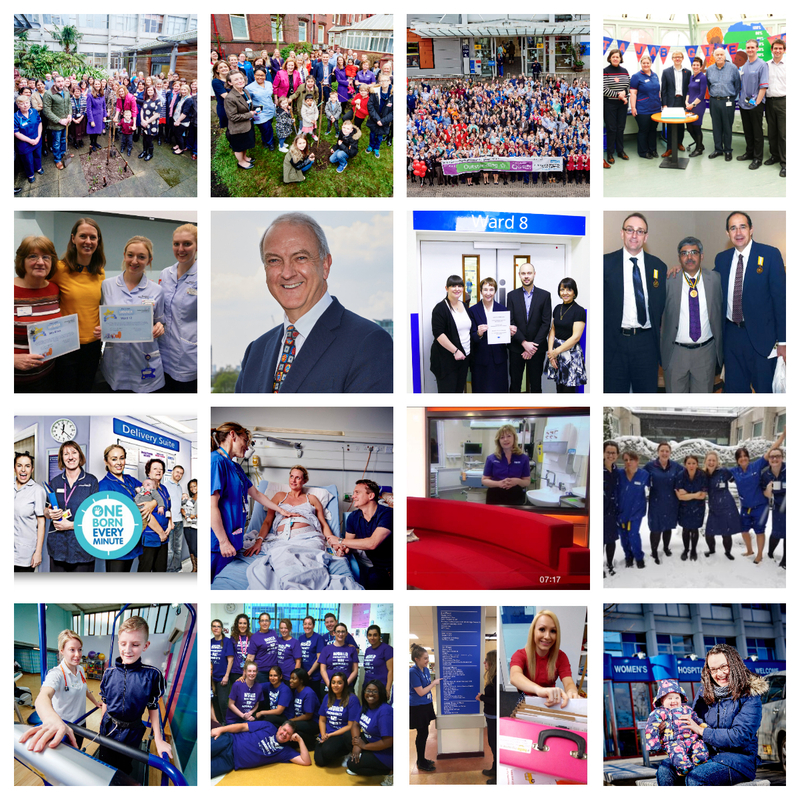 Today (1 February) marks one year since we united and became Birmingham Women’s and Children’s NHS Foundation Trust – the first of its type in the country. 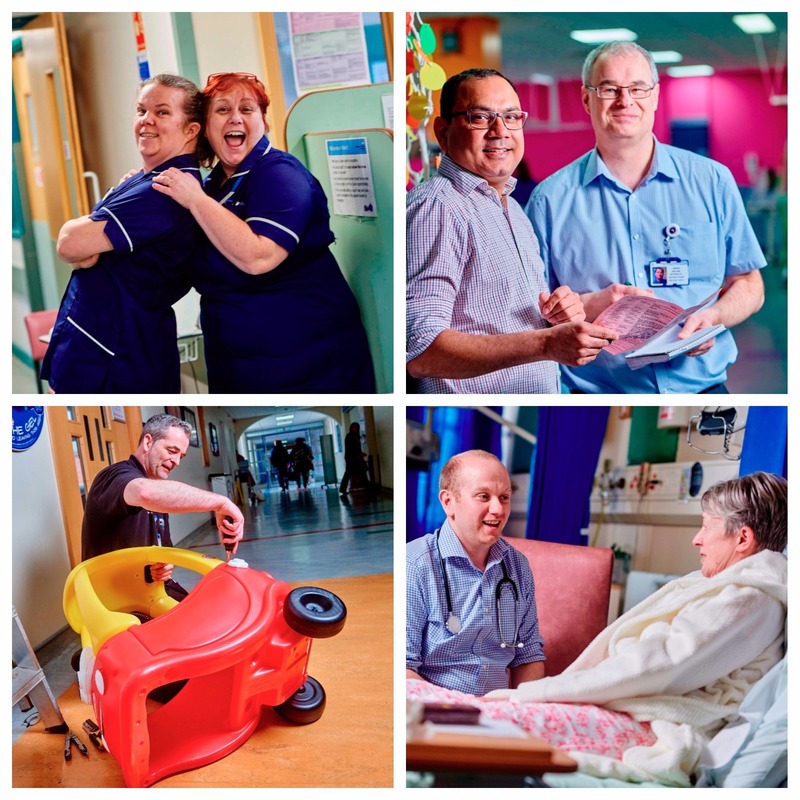 Birmingham Women’s and Children’s NHS Foundation Trust is opening its doors in February and March and is welcoming anyone interested in joining our team to come along to find out more. 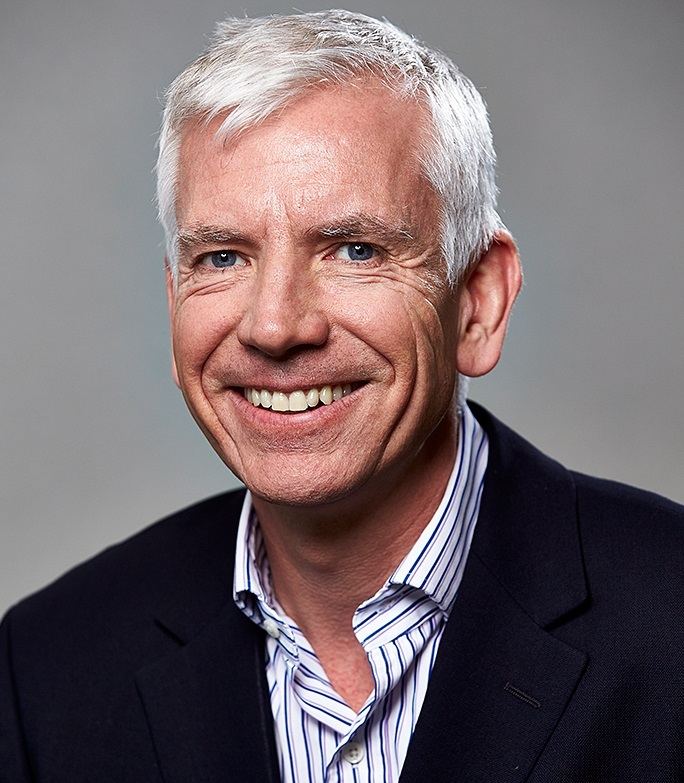 A ground-breaking test to identify newborn babies with critical congenital heart defects pioneered by experts at Birmingham Women’s Hospital is now helping to save lives across the globe. 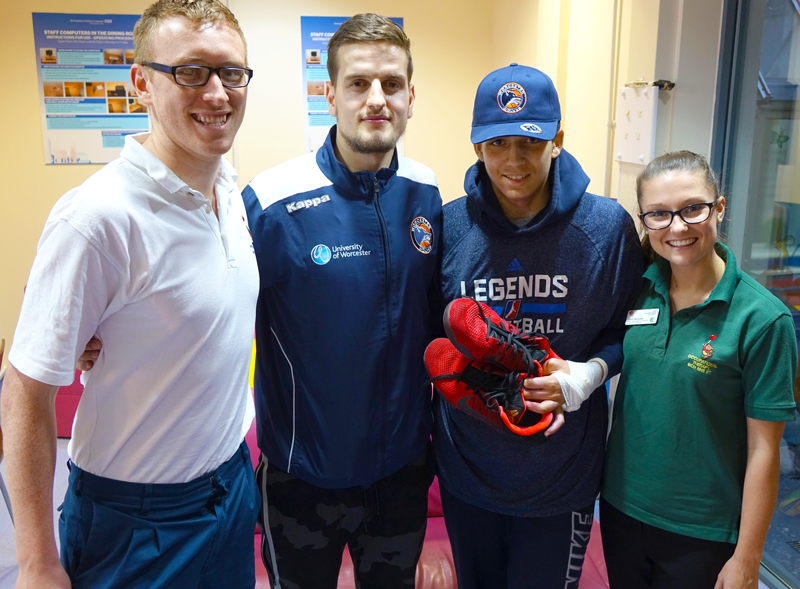 A teenage basketball fan, who has bravely battled back after receiving severe burns, enjoyed a surprise visit from Worcester Wolves basketball star, Elvisi Dusha, just before his discharge home from Birmingham Children’s Hospital as he continues his recovery.